It's giveaway time, y'all! 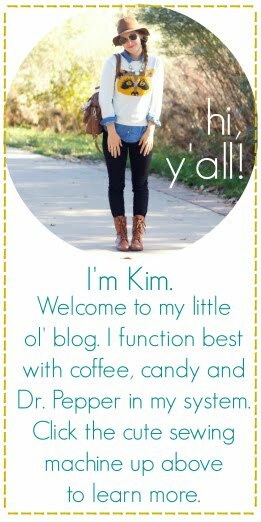 One of my most loyal sponsors is here today with a fun new re-brand and a great giveaway for my sweet readers. Jane Deals, formerly Very Jane, is one of my favorite daily deal sites because of how many different sales they offer each day. It's a great mix of clothing, accessories, handmade items, baby items, and so much more. 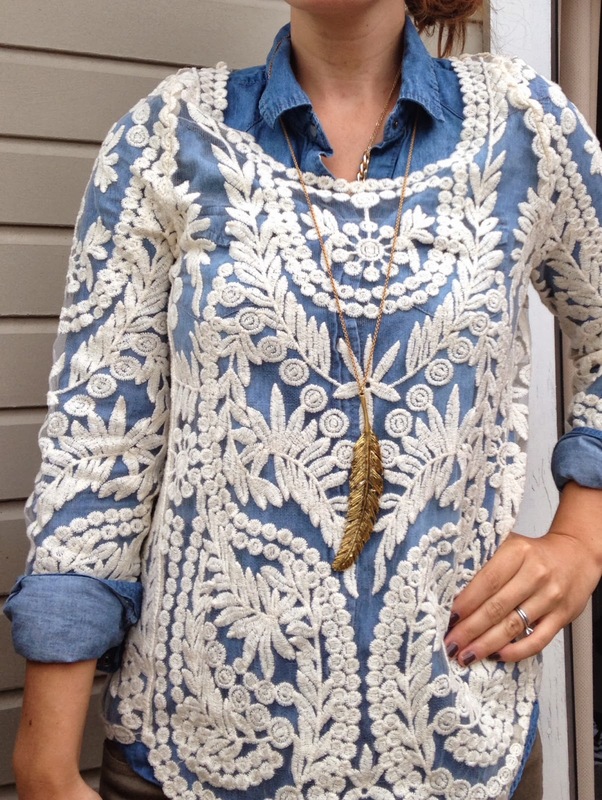 I've snagged a few great items from their deals, including a few necklaces, some tights, and a new favorite is this blouse from Nest Boutique. 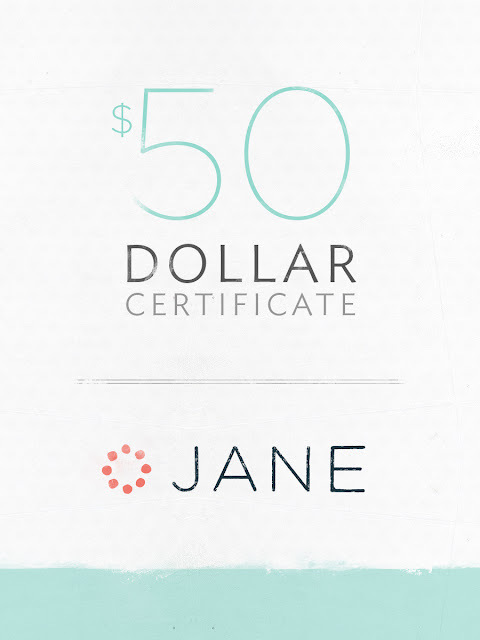 Jane is a boutique daily deals site. We sell everything from clothing and purses to hair accessories, jewelry, and home décor. We feature new handmade and boutique items every day. Each day we offer between 30-40 deals for up to 75% off! We love allowing small business owners the opportunity for greater exposure and providing quality products to customers at a significant discount. 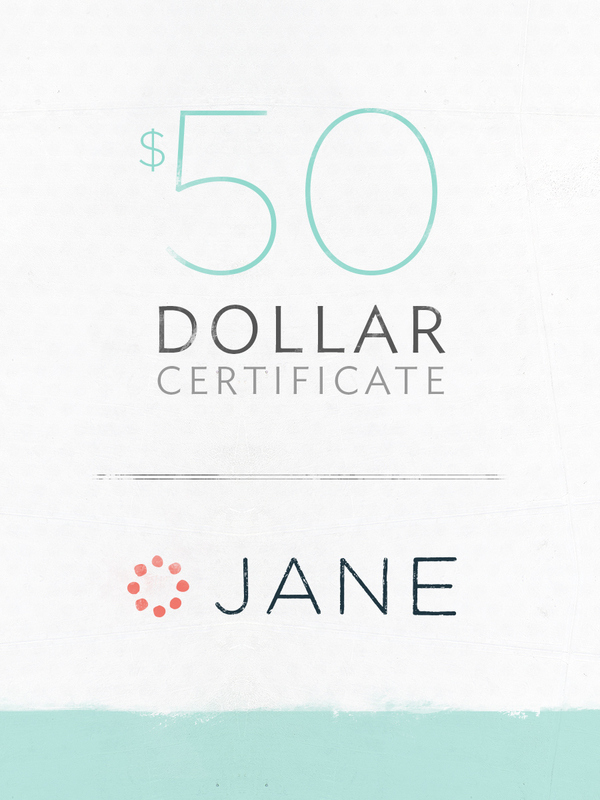 Check out our great deals at Jane.com. The Chevron Table Runner for sure! Love the yosemite aztec cardigan! I would really like a red flowy chiffon maxi skirt. The Personalized Family Sign. Thanks for the Giveaway! The green flowy chiffon skirt is fun! I love the wrap bracelet. I have 2 already, but more colors are always needed! I LOVE the $11.95 Fanned Flower Statement Necklaces! and the $34.99 Faux Leather Jacket! Thank you so much for the giveaway. LOVE LOVE the YOSEMITE AZTEC SWEATER CARDIGAN !!! I am liking those insulated casserole carriers. I really like the DUTCHESS KATE FALL COAT. love the rectangle pendent necklace. The Mason Jar Wall Sconces are cute! The pillow covers! I want to buy them all! Love the shabby chic mason jars! I am really digging the striped hooded sweatshirt and the leopard print skirt! I literally just bought the perfect fit leggings yesterday! I'm also obsessed with the aztec cardigan. I already thought about buying the bless this home door decal! Definitely the Minky Expression Pillows! I totally love the YOSEMITE AZTEC SWEATER CARDIGAN in the cranberry color. So pretty and unique and perfectly ready for the cooler weather. Those pillow covers are gorgeous! I like them all! Ooo I like the fabulous fall cardigan! The cozy heart patch sweater or the Aztec sweater! LOVE Jane! The personalized burlap art is so cute! That feather necklace is AMAZING!!! Current thing is like is the mason jars! i love love love the mason jar lids!! The Sevilla scarves! Soooo cute! I always love the statement necklaces! Online Shopping is the best way to purchase products or any useful thing easily from anywhere in the world. We being a well known Online Shopping Site would like to invite people to visit our site Whaaky(DOT)com to purchase your desired products with good discounts. Our daily deal with super discount which can't be find on any other site can be the best choice for you which you will never compromise to miss. Those chevron camera bags! OMG I am dying! the cool hoodie in gray that's featured at the top, and there is a darling mint turbanstyle warm winter headband a bit lower on the page that i would loove (only 6.99!) cool site! I love the Stripe loafers! I would love some of those for fall! The Soft Cotton Basic Leggings for $8.99 a pair is a fantastic deal! I want the in every color! I like the chevron maxi skirt for my wife. Thanks for the chance. I like the Landing this Fall! Fly Away in our Aviator Hat! Love the fun printed leggings! The fringe scarf! works when I'm pregnant (now) and not (January and after). Love it! I love the the elbow pad striped cadri and the washi tape! Actually I love everything! I love JANE! They are definitely one of the best deal sites out there! I love the girls vintage sparkle dress! Striped sheer fall top! So lovely! I love the washi tape deals! The boyfriend cardigan. I love a good boyfriend cardigan! the fleece lined leggings, love! Find the largest online shopping destination in India for Indian traditional ... kurti combos & All kind of best discounted deals, Super Saver Offers online and special offers. Excellent post, I would like to share about designer abayas online shopping store which offer Islamic clothing for women located in Dubai, UAE and serving Muslim women all over the world. Hope it helps you. At JMHsouk you will find infinite number of collections at discount prices modern jewelry designers are available.